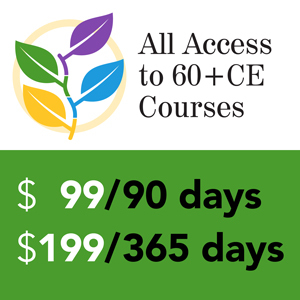 The International Foundation for Retirement Education (InFRE) created the Certified Retirement Counselor® (CRC®) certification in 1997 to raise the retirement readiness of the American worker by advancing recognition among financial professionals of the importance of earning a retirement-specific certification. 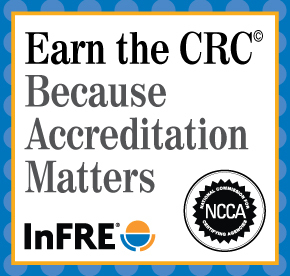 We’ve noticed recently that some CRC® Certificants need a reminder on how to properly display the marks on their business cards, email signatures, or on LinkedIn. December, 2014 InFRE Update: New Public Sector Plan Administration Live Webinar Series! 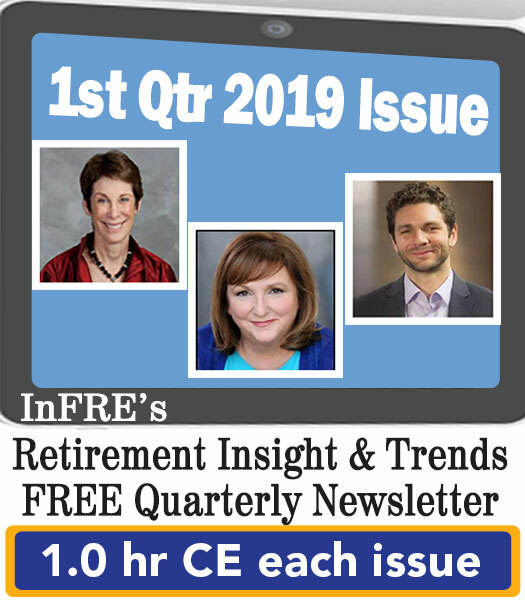 InFRE is offering a twelve-month, live webinar series designed to help public sector retirement administration professionals and trustees fortify their understanding of how to properly administer public sector retirement plans. 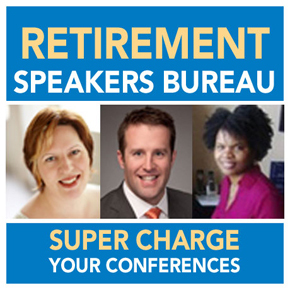 It’s a good thing to periodically remind those of us who hold the Certified Retirement Counselor® (CRC®) Certification of the procedures in place in case an event occurs that triggers denial, revocation or suspension of use of the CRC® certification.